Officials say a Utah teacher who asked a student to wipe an ash cross from his forehead has returned to work. 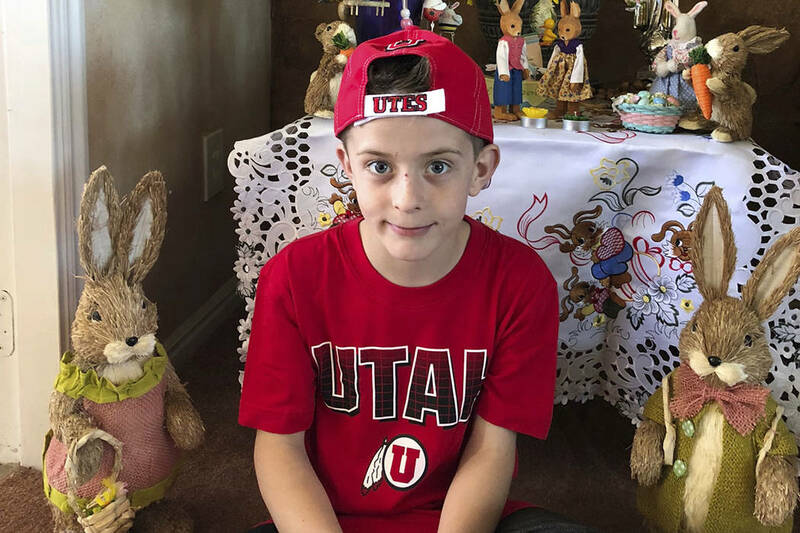 BOUNTIFUL, Utah — Officials say a Utah teacher who asked a student to wipe an ash cross from his forehead has returned to work. KUTV reports that the Davis County School District says fourth-grade teacher Moana Patterson has “returned to the classroom” after she says she gave 9-year-old Catholic student William McLeod a wet wipe earlier this month to clean off the cross, not knowing it was a religious symbol. The principal of Valley View Elementary School will be working with the district’s Educational Equity Department to provide additional training to educators.